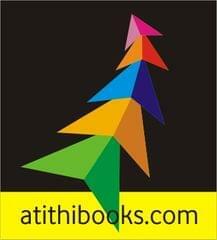 Sold By: IP Innovative Publication Pvt. 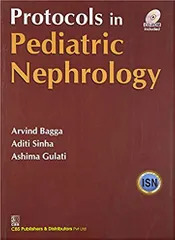 Ltd.
Concepts in Paediatrics : Nephrology is a synopsis of diseases of kidneys and urinary tract. 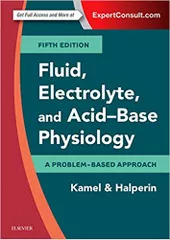 Its concise and compact format makes it easy to be carried to the clinics by UG and PG students studying Paediatric Medicine and also practitioners of Paediatrics and Medicine. 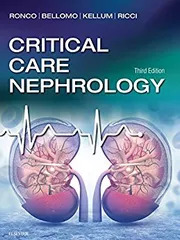 The book covers in its chapters all aspects of Nephrology starting from development, structure and function to various diseases of kidneys and urinary system. 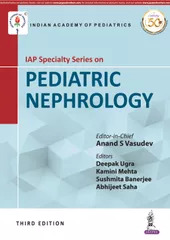 Special emphasis is given to congenital renal disorders which are so prevalent in children. 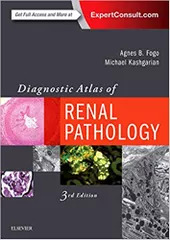 Chapter on urinary tract infection describes in detail the diagnosis and treatment. 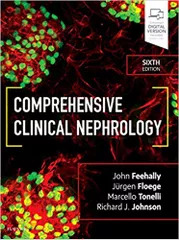 A significant addition is chapter on renal transplant for end stage renal diseases. 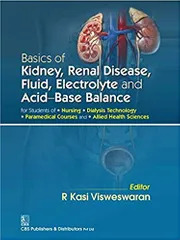 The book is also useful for Paediatricians aspiring for superspeciality courses in Nephrology and Urology. 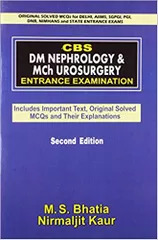 Dr. Atul Choube MD, is an alumnus of Armed Forces Medical College. 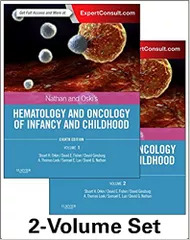 He has vast experience in teaching undergraduate and postgraduate Paediatrics and is an examiner in many medical colleges. 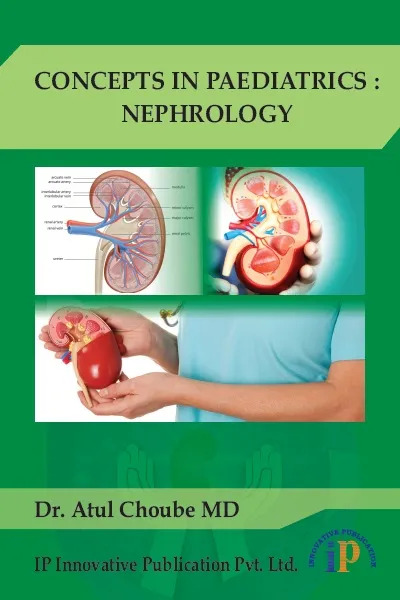 He has written research articles in National and International journals and authored books on many medical subjects. 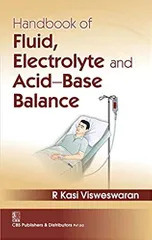 Currently he is Professor and Head of the department of Paediatrics in Rajshree Medical Research Institute and Medical College, Bareilly, India.